Thinking of designing your own t-shirts? Before you want to print your design, make sure you’re fully satisfied with the layout. This article is to share step or things you need to consider before you send your design to us for printing. your design into the transfer paper. 2. Colour: This is one of the most important elements of any great T-shirt. The right colour scheme can really make your design stand out. It is worth taking some time to play around with different combinations to see what works – if your colour sense leaves a little to be desired, or if you’re just after a few new ideas, there are plenty of online colour matching sites, which can come up with contrasting and matching colour combinations. Don’t forget to keep it simple. 3.Placement: Most graphics are placed on the front upper area of the chest. Don’t try and reinvent the t-shirt wheel, here! 4. Material: Really great t-shirts not only look good, they feel great to wear. Cotton can be the best material for your t-shirt and it’s also always easy to print on cotton t-shirt. Good quality materials and the best quality printing should also help make your t-shirts look much better than cheap fabric and printing. 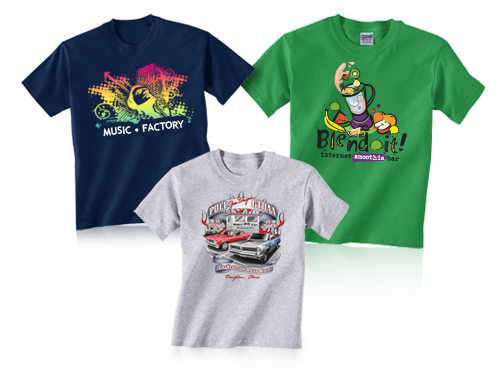 With mybulkprint.com, you have no worries about the quality of T-shirt because we can promised you 100% customer satisfaction with the quality of our products. Now you know factors that need to consider before custom make design for the T-shirt! 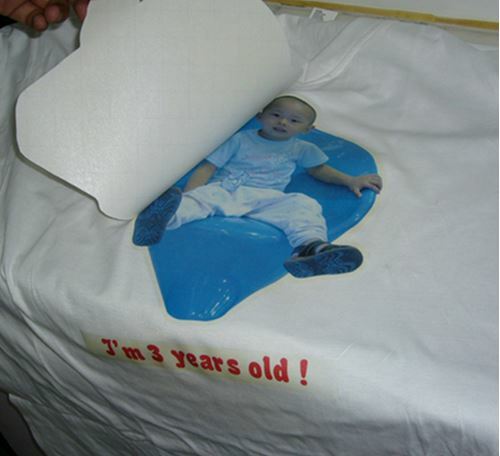 Looking for affordable printed photo T-shirt for your special event?